Shamrock's my name - hiding charms is my game! Feeling bold? Let's play for gold! Every level you complete, wins a treasure or a treat! 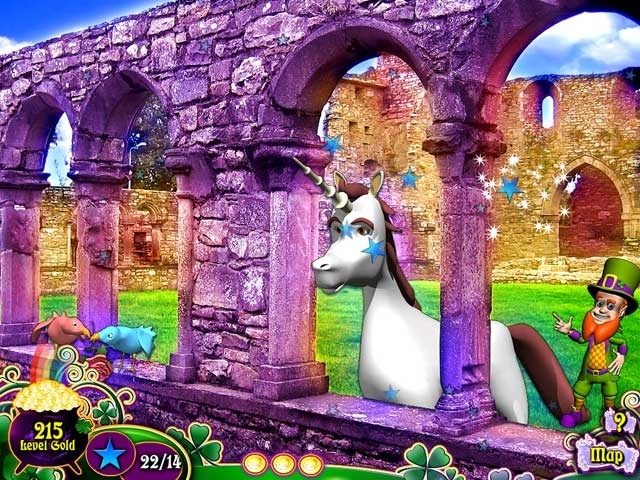 Travel across a magic land to collect Shamrock's charms and win his secret pot of gold. You'll win treasures and rewards along the way. 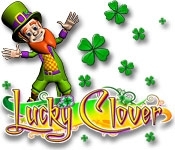 With more than 75 levels, 270 locations and 3 skill levels - Lucky Clover can't be matched. Charms are always hidden in different places, so every gameplay experience is completely unique.